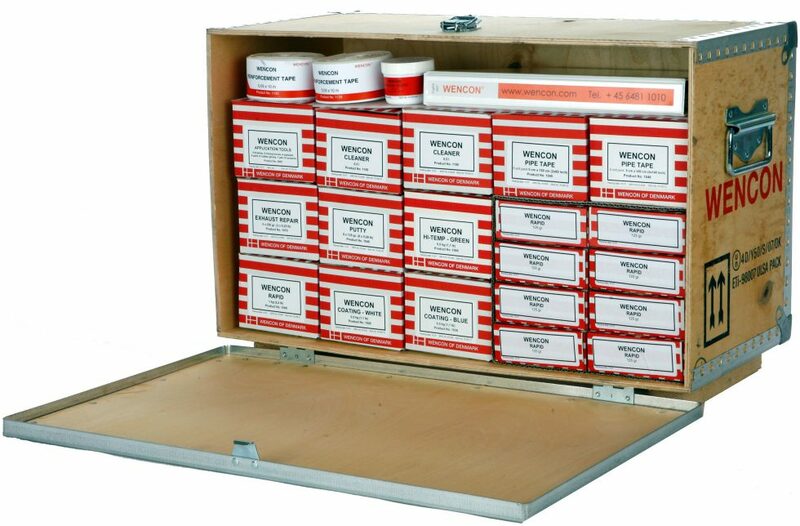 Chemicals, Paints and Tapes | Repair Management Nederland B.V.
For the special Wencon Products see our pages with all the WENCON possibilities and information. 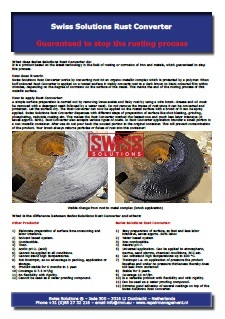 Swiss Solutions Rust Converter is a product based on the latest technology in the field of rusting or corrosion of iron and metals, which is guaranteed to stop this process. A full range with the highest quality acrylic, cyanoacrylate, urethane and hot melt adhesives for industrial applications. Loctite is member of the Henkel group. A complete range of products for the automotive and transportation brance like adhesives and sealants for metal, glass and plastics. Underbody coatings and selaers etc. Teroson is member of the Henkel Group. 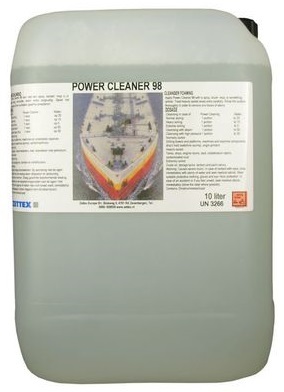 Especially for Ocean Container Teroson developed the TEROSON MS 930 sealant. (page 20 of the datasheet). 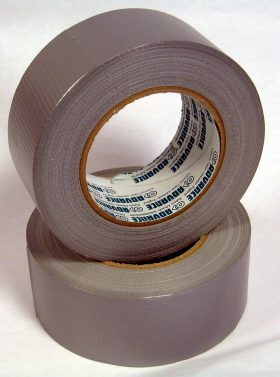 Anti-Splash tapes for protection against fire and personel protection. Solas approved. 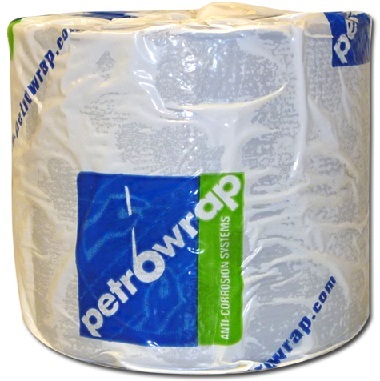 PetroWrap Anti-Corrosion tapes for protecting pipes and machine parts. 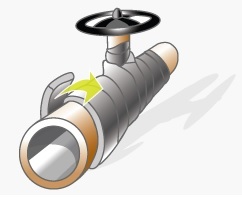 Very useful for protection of all kind of pipes, valves, flanges etc. on deck. 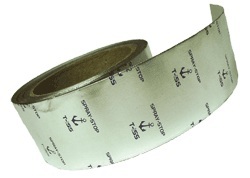 Hatch cover tapes, Ramnek strips and Maritape rolls, both from the same manufacturer. Always goes for the best quality. Denfoil Solas reflective tapes for marking safety equipment. Solas approved. 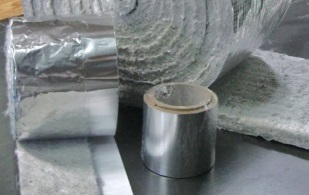 A unique marine insulation system that protects equipment and personnel from high temperature surfaces in engine rooms. Meets Solas regulation and IMO resolution. 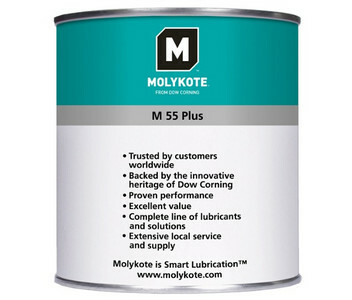 Molykote® brand lubricants include a complete range of multi-purpose oils, synthetic and ultra-high-purity mineral-oil fluids, specialty compounds, greases, pastes, anti-friction coatings, and more trusted by engineers to solve or prevent lubrication problems. A special product range of food grade products is available. Molykote is a Dow Corning company. Industrial high performance siliconen adhesive / sealants. 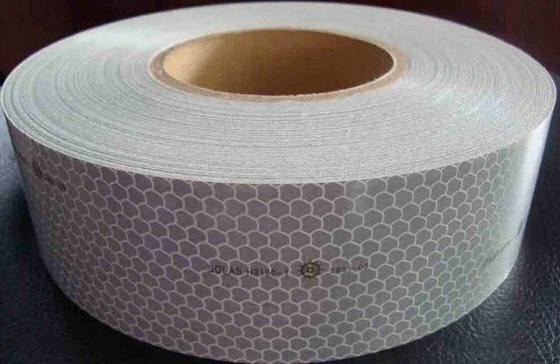 Special sealants as 732 RTV, 736 RTV for high temperature applications, 734 RTV for watertight cable entries and excellent dielectric properties, 3140 RTV adhesive or coating with extreme good flowability for corrosion protection of sensitive products, and many other special types. CRC is a worldwide manufacturer with the finest quality products for industrial applications. The product range contains lubricants, anti-corrosion products, corrosion inhibitors, coatings, welding sprays and food grade products. CRC is highly accepted by their top quality spray products. 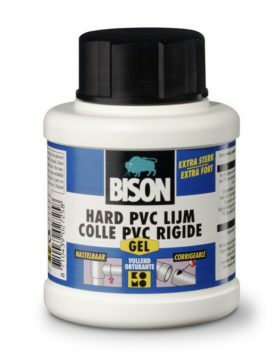 Bison “The Glue Specialist” for the professional user. 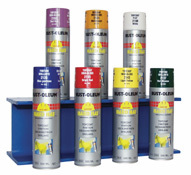 With a full range of glue types they have a solution for multiple applications. The right solutions for filling polyurethane foams. Used in construction and marine applications. Bonds on all types of surfaces. Zettex manufacturer of degreasers and cleaners. 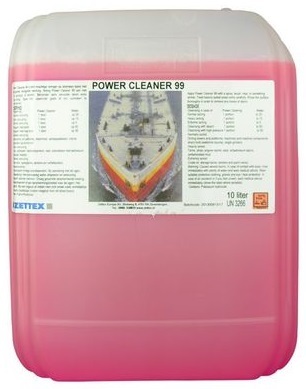 Zettex offers a cleaning solution for each type of contamination and surface. Many of the Zettex products are biodegradable. Several lubrication sprays and conservation products available. All based on the latest technology. 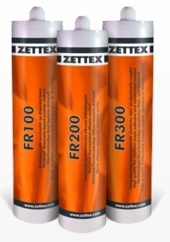 Zettex MMA 2-component fast curing adhesives. Available as Ultra Fast (2 minutes), Fast (3 minutes) and Standard (5 minutes) curing version. Methyl Methacrylaat based. Very strong and excellent chemical resitance to acids and bases from 3 to 10 pH. Amongst fitters Griffon is known to stand for quality. Especially for professionals, Griffon offers clear, high-quality product ranges aimed at providing solutions. With these Griffon is able to provide a complete range for the sanitary facilities and installation sectors. 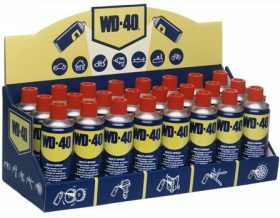 WD-40® does what you want it to do around the house – and more. The “doers” of the world rely on the product to make fix-it repairs a snap and help get the job done, whatever it may be. Throw a can in your toolbox, and use it to lubricate tape measures, free sticky mechanisms, and protect tools from rust and corrosion. Shell Tixphalte wet & dry is a cold bitumen-rubber product usefull for many applications. Easy to stop a leak even if the surface is still wet. It’s sustainable plasto-elastic. Protects against corrosion and moisture and is non toxic. Shell Tixophalte wet & Dry is very thixotropic that makes it easy to work with vertical applications. Rust-Oleum and Mathys are both part of RPM, a world leader in the production of specialist coatings (Top 10 paint producer worldwide). Together, RUST-OLEUM and MATHYS are able to offer their customers combined experience of nearly 250 years in the paint trade. 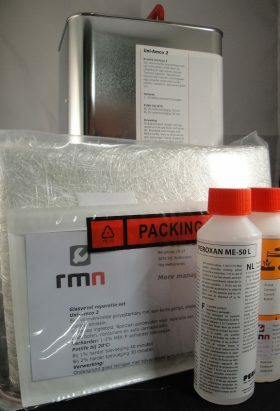 Complete set with Polyester Resin, Activator and Glass Fiber Mat (1 m²). Optional application profile roller. All items a also separate available. 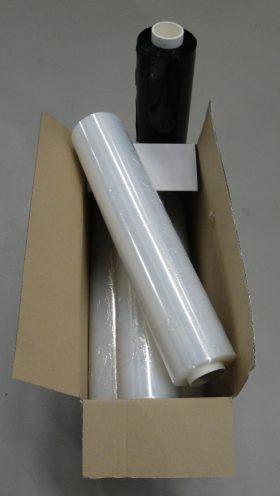 Double sided tapes, Duct tapes, packaging tapes, technical tapes, wrap films and other packaging materials. MolySlip compounds and anti-friction products. 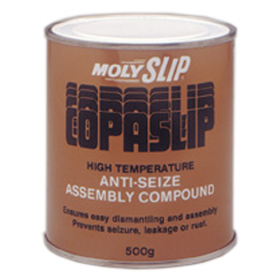 Well known is the MolySlip CopaSlip used as a Anti-Seize Compound and protects against corrosion.